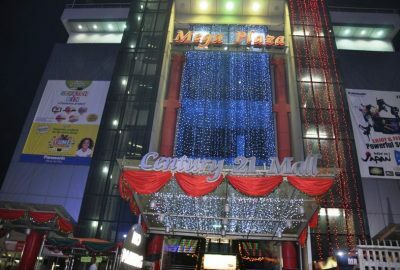 Polo Park Mall is a modern shopping and entertainment mall. 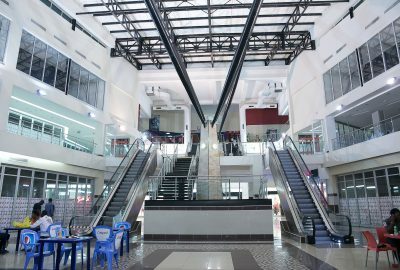 A go to place for all demographics; mothers, young adults, fathers, kids. 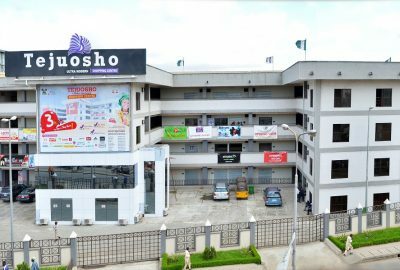 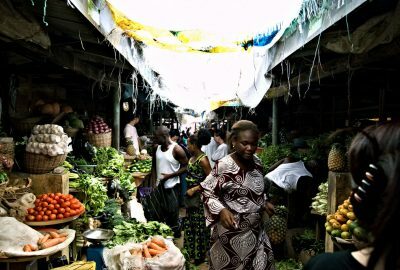 Isale Eko Market is one of the biggest markets in Lagos and is located in the heart of Lagos Island. 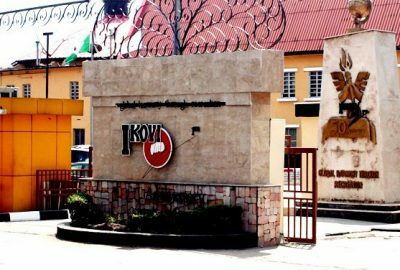 Ikoyi Club 1938 is a private member family Club. 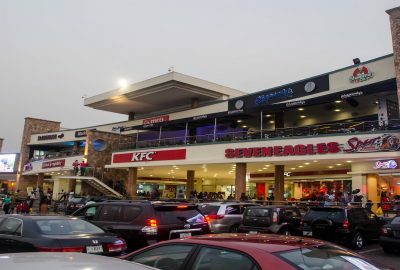 Ikeja City Mall is a sleek, ultra-modern centre situated right at the heart of the city.